SASMAP wins EU Prize for Cultural Heritage / Europa Nostra Award 2016! 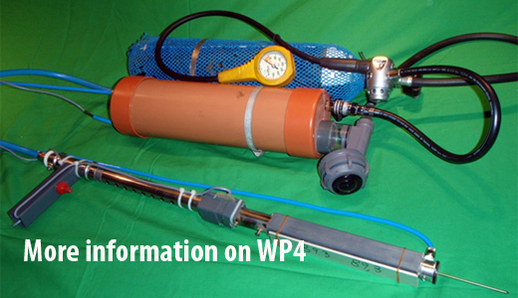 Want to see what findings the project did lately? 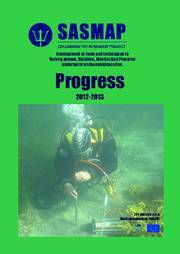 Have a look at the SASMAP news. 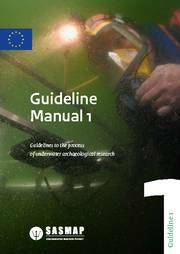 SASMAP’s purpose is to develop new technologies and best practices in order to locate, assess and manage Europe’s underwater cultural heritage in a more effective way than is possible today. 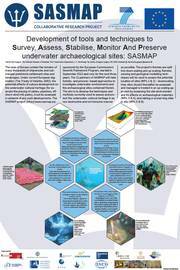 SASMAP will take holisticand process- based approaches to investigate underwater environments and the archaeological sites contained therein. 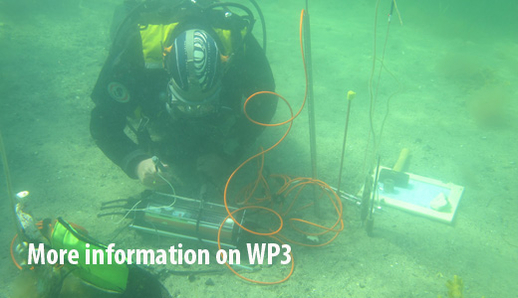 SASMAP will benefit the management of underwater cultural heritage in Europe and in the rest of the world by providing valuable tools to plan the preservation of offshore archaeological sites and their contents in accordance with both the Treaty of Valletta (1992) and research driven investigations. 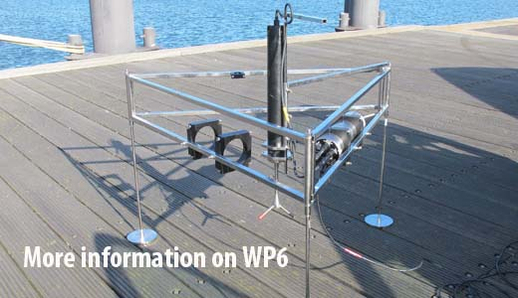 The need for SASMAP is based on the results from previous and current EU initiatives, the networks resulting from these projects and on-going research at the consortium’s institutions. 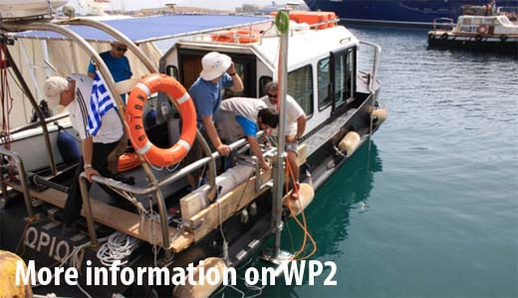 Within SASMAP a holistic approach will be taken to locating, assessing, monitoring and safeguarding underwater cultural heritage. 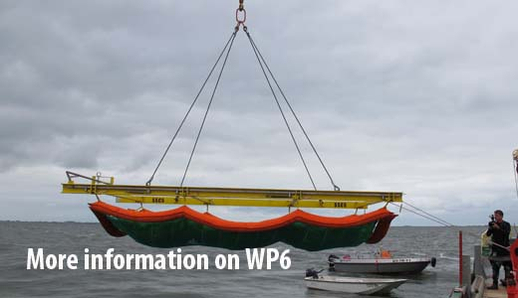 This will involve developing and utilising tools and technologies to allow “down-scaling” from the large scale regional level, moving on to the local site level and finally to the individual components of a site. 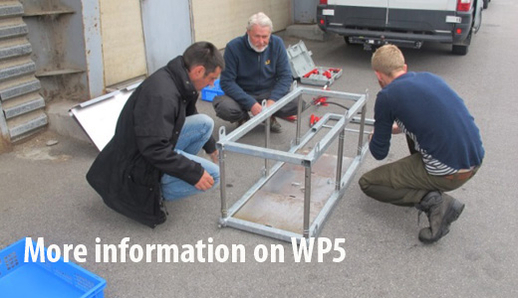 Results obtained from the down-scaling approach at the proposed study areas will show the effectiveness of such an approach for locating and detailed mapping of archaeological sites and their preservation potential. 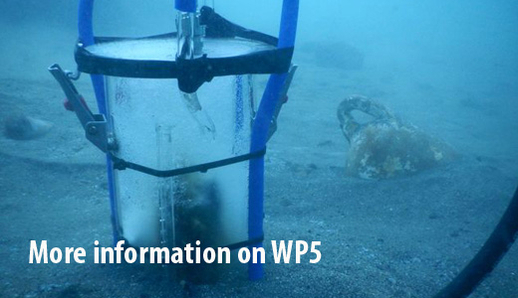 The end results of this approach will be used to develop a plan for assessing archaeological sites in European waters. From a management point of view this is an up-scaling approach to planning (bottom up). 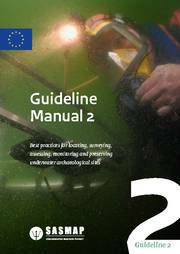 All information and experiences obtained during the course of the project will be utilised to enhance and develop existing legislation and best practice for mapping and preserving Europe’s underwater and coastal heritage. Poster presented at EuroMed 2012 conference.